Economic Times of India did an interview with HMD’s CEO Florian Seiche regarding HMD’s plans for the Nokia brand on the Indian market. Florain again stressed out how India is a key market for HMD Global and among the top 3 (if not No.1) in terms of revenue. 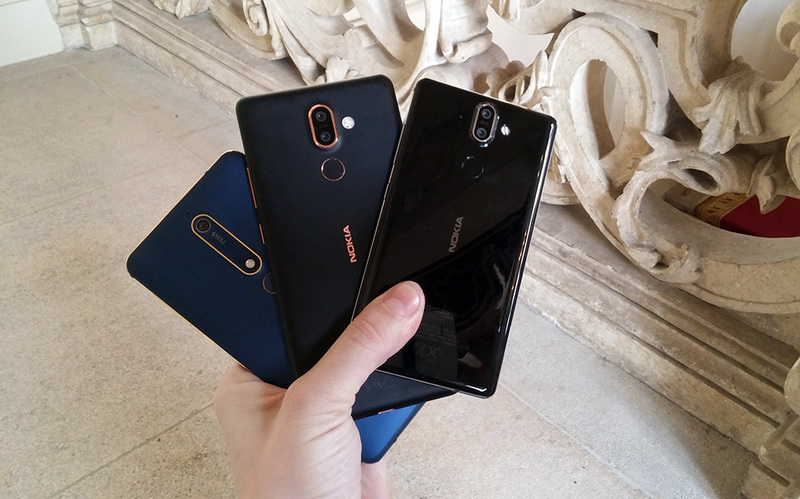 The sub-100 dollar category of smartphones and 4G feature phones are great business opportunities for HMD, and company will target that market segments with the new Nokia1 running Android Go and the Nokia 8110 4G. It’s interesting that offfline sales represent 70% of the total sales of Nokia devices and HMD will invest in expanding the offline availability of the new Nokia devices, said Ajey Mehta, VP for India, and added that e-commerce is extremely important and HMD needs to be present there, probably referring the soon to be open Nokia Mobile India online store. Also, HMD will make significant investments in 2018, working together with Foxconn, to increase the production capabilities in India and to leave a stronger footprint on the market. ET reports that the newly announced Nokia smartphones, Nokia 1, 6, 7 plus and 8 Sirocco will be launched in India beginning next month. It’s not clear if all devices will come in April, or just some, as well as the exact pricing that still remains unknown. The Nokia 8110 4G will be available in May in a strong partnership with a local operator, HMD told ET. The global sale of the new smartphones is expected to start from 1st April, while the new 8110 4G is expected in May.